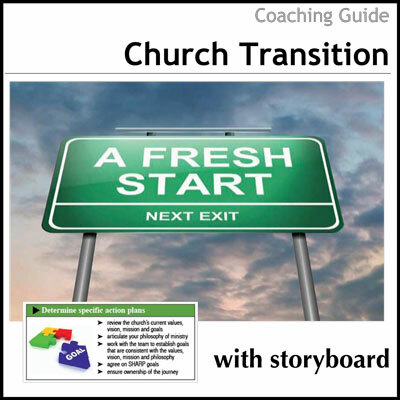 With the Growth Barrier 70 set and a coach to help ask the right questions, church leaders find they are better prepared for the challenge of growth ahead. 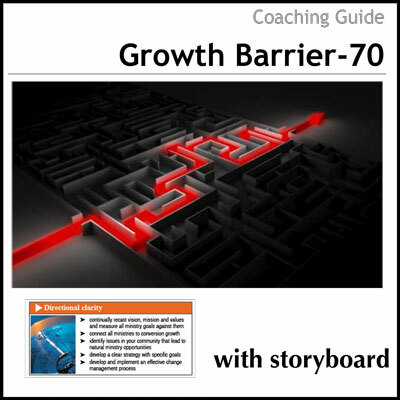 With the basic overview for breaking the 70 Growth Barrier set out in a Storyboard and a coach to help uncover the right questions to ask, most leaders find they are better prepared for the challenge of growth that lies ahead. To move from where they are to the next level, some very important things will have to change! It is important, then, to understand the dynamics involved in a church at the next level in order to take a congregation to that place. There is a correct size for each church and it is not the same as other churches. The size of the church is defined by its context, leader, community and its willingness to serve. The first important thing for leaders is whether or not they want to reach people with the gospel. Do they care enough to want to see people spend eternity with God? Lost people matter to God, therefore they should matter to us. Churches usually stop growing when leaders become inwardly (instead of outwardly) focused. If there is a decline in the number of first-time visitors then growth will stop. 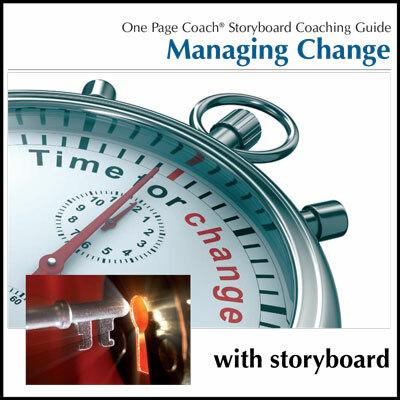 The second thing for leaders to face is personal change and development. If leaders have stopped maturing spiritually and progressing personally, then the congregation will not be too far behind. All the other key barriers are addressed in the following pages. Finally, the importance of coaching in this process cannot be underestimated. There is no substitute for having supportive people walking alongside leaders on their journey. 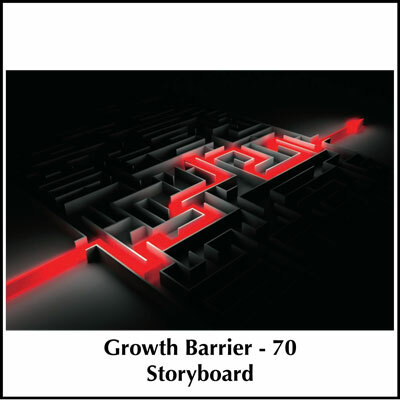 If desired, you can purchase the Growth Barrier 70 Storyboard separately here.